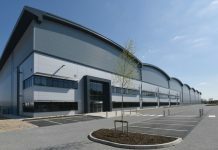 Water retail market operator, MOSL, is relocating its headquarters from London to Southampton’s prestigious White Building, bringing the landmark development to almost full occupancy. 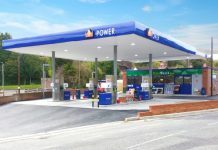 MOSL, funded by all the water companies, provides infrastructure, information and governance services to enable the new business water market which allows 1.2 million small businesses and other organisations to choose who supplies their services. It has taken on a 4,825 sq ft office on the fourth and fifth floor of the building at Cumberland Place, which is now widely recognised as one of the best working office environments in the South after picking up a string of industry awards. Lambert Smith Hampton (LSH) and JLL, sole joint agents for the completely-refurbished 50,000 sq ft building, working with White Building’s Asset Managers Ashville, have now let 95% of the office space, leaving just 2,387 sq ft available. 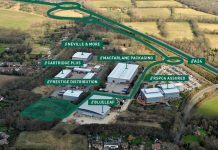 MOSL joins an impressive list of tenants, including James Cowper, Keoghs, Foot Anstey, Regis Bentley, Novum Law, Blue Arrow, Manpower and Barton Willmore. Andy Hodgkinson, Director – Office Advisory for the South Coast team of LSH, said: “MOSL rightly identified Southampton as a great place to live and work, with fantastic universities, access to labour and transport connectivity to London at a significant discount when compared to other cities a similar distance from the capital. Andy Oliver, of Ashville Asset Management, which manages the building, said: “MOSL is relocating to Southampton following an extensive search and we are delighted that the White Building’s modern facilities are the perfect match for the organisation. The remaining suites available at the White Building are 1,006 sq ft on the first floor and 1,381 sq ft on the third floor. The building was named one of the most inspirational in the region at the prestigious Royal Institution of Chartered Surveyors (RICS) Awards, where it was Highly Commended in the Commercial Property Category. It also holds the titles of Development of the Year and Workplace Environment of the Year in the South Coast Property Awards. 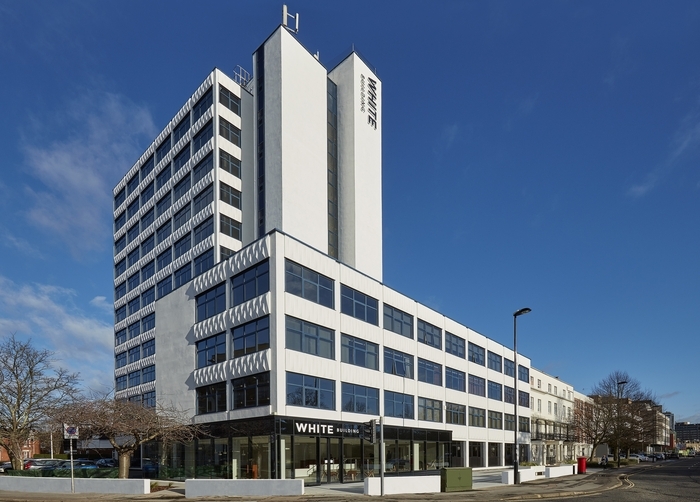 The White Building vision is to create practical and unique design led offices, focusing on modern occupier requirements, a positive working environment and a building that businesses are proud to occupy.